Jennifer Stinnett, founder and owner of eJenn Solutions, Inc., has been in the social media game longer than most businesses have been utilizing social media as a legitimate form of digital marketing. 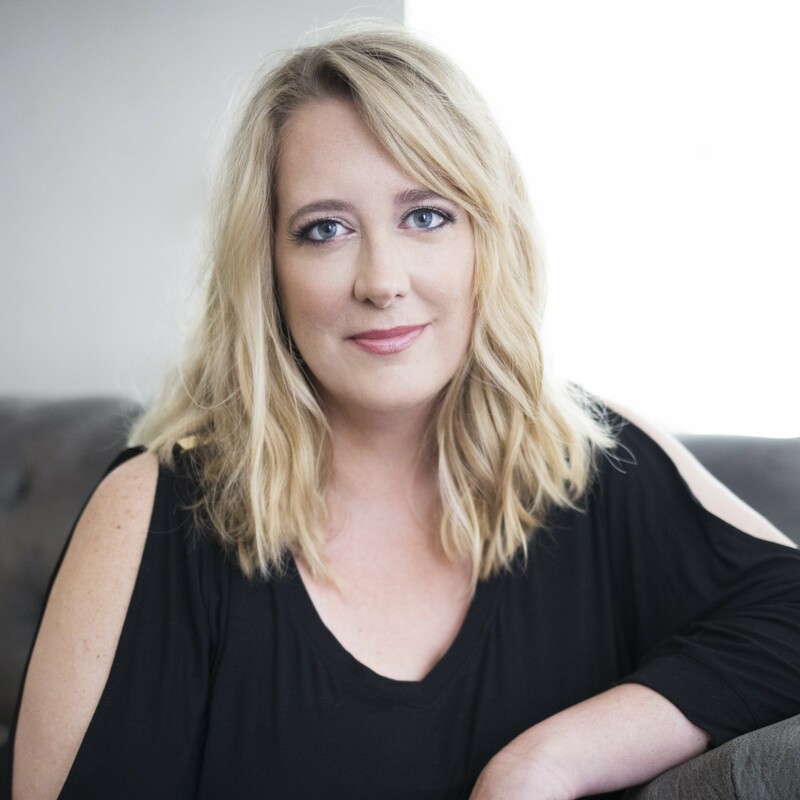 With a background in eCommerce and real estate, Stinnett shared how she got into the business and how's she been able to outlast and outshine the competition. "Before I started my business, I was living and working in Arkansas," she said. "I was the Director of Relocation for a real estate company. At the time, believe it or not, we didn't sell houses online. When the recession hit, the marketing department took a hit. As a result, I had to figure out creative ways to promote traffic to our website. That's when I got into social media. I closed five deals through Myspace and before I knew it, word got out and other agents were inquiring about how to utilize social media to sell more homes. I went from consulting on the side to starting an actual business." eJenn Solutions Inc., was officially founded in January of 2009. Stinnett left the real estate company and moved back to her hometown of Milwaukee, WI, where she spent the next four years building out her business. Even for Stinnett, someone well seasoned in the world of social media, the first few years in business presented a number of challenges. "It was extremely difficult," she said. "It was challenging because of the market and because a lot of people had the mentality of, 'Why would I spend money on that?'. It definitely kept me on my game and forced me to provide a benefit of good value to my clients. I also had a pretty good network of real estate agents that I was able to tap into. Much of them became my first clients." In 2013, Stinnett decided she had enough of the cold. She left Wisconsin for the Sunshine State and relocated to the Orlando area. For Stinnett, moving her business to a different state presented a whole new set of challenges. Fortunately, she made good use of networking opportunities and social media to meet new people and make her presence known. Today, she continues to rely on experience and sticking to what she knows best in order to stand out in such a crowded market. "It certainly is a crowded market," she said. "Everyone has their daughter that claims to be able to do social media marketing for them. What helps us stand out is the fact that we've been doing this for so long. We have great insight into what's going on in the world of social media and how to do things differently. We're also not spread out. We're very focused on what we do best. Sure we do content and websites, but social media is our bread and butter. We also white label our social media services to web design and SEO companies that don't have the time, capacity or ability to keep a full social media marketing staff in house." What Stinnett enjoys most about her line of work is being creative and helping small businesses achieve their marketing goals. Over the years, her clients have expanded well beyond real estate agents to include, authors, doctors, dentists, non-profits and more. When she engages with a new client, she begins the relationship with a signature on-boarding process as a way to get to know them and their objectives. Stinnett's level of involvement depends on what her clients are trying to accomplish. Looking ahead, Stinnett would like to get to a point where eJenn Solutions becomes its own media company. She would like to bring more services, such as video production, in house. She's also focused on a new podcast and releasing her first book, which she describes as, "A playful book that pairs wines with social sites." What advice does Stinnett have for aspiring entrepreneurs? "For me, the recession was all the motivation I needed," she said. "If I didn't do sales, I didn't eat. Now that the economy is better, it's easier to do something like this as a side business to start off. Regardless, you have to be extremely motivated. Also, don't be fearful."